I rode to work in one of my new Bicycle Commuter Cabal jerseys. I was watching it all weekend as it lay on a sofa in a bedroom. It kept begging me to put it on and go for a ride. I did no ride much this weekend. I usually sleep late so I miss morning group rides on Saturday and Sunday was filled with home projects. For me the main advantage for bike commuting is that I get to ride my bike during the week and I can chillax on the weekends with my wife and friends. 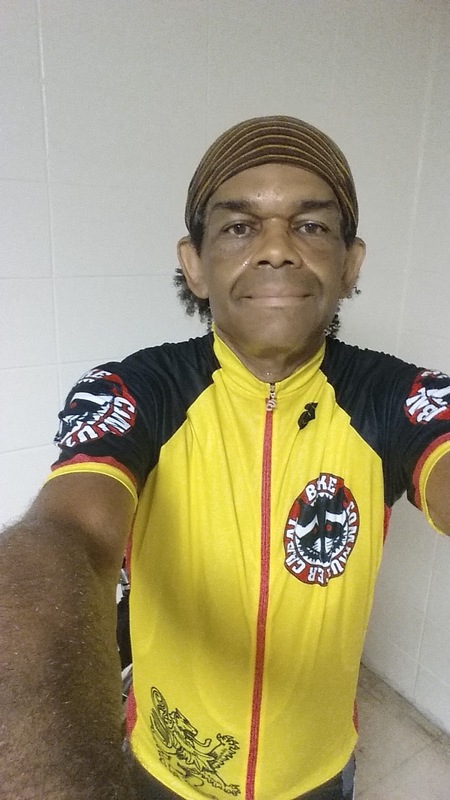 When I do ride on weekends it is usually an organized charity ride or a staycation century+ to a hotel. 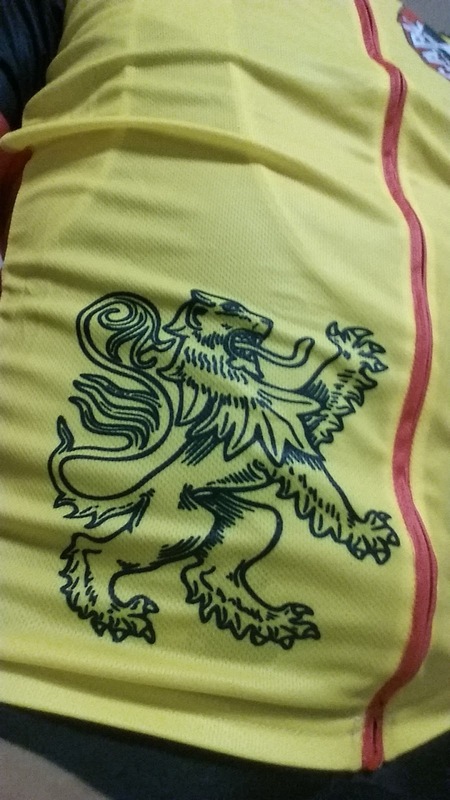 Today the lion roared at 3:45 AM. I got up suited up and headed out to do the Leary Loop. My goal was to see if I could get to work in under three hours. I saw one live armadillo and one live Zombie Raccoon. This is the third armadillo that I have seen this month. I made it to work in three hours plus a minute thirty seconds. Riding strong in the morning when it is in the seventies is easier than riding in the afternoon when it is ninety five. 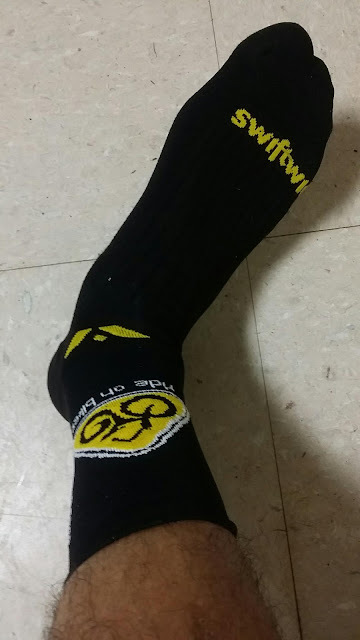 I bought some new cycling socks on Saturday. They are 200 TPI compression socks. I have never had socks like this. Today they relieved my sore feet.